With increased interest in cryptocurrencies globally, companies in this industry are continually seeking ways to market their brand. As such, social media platforms have become major spaces for advertising crypto-related products. 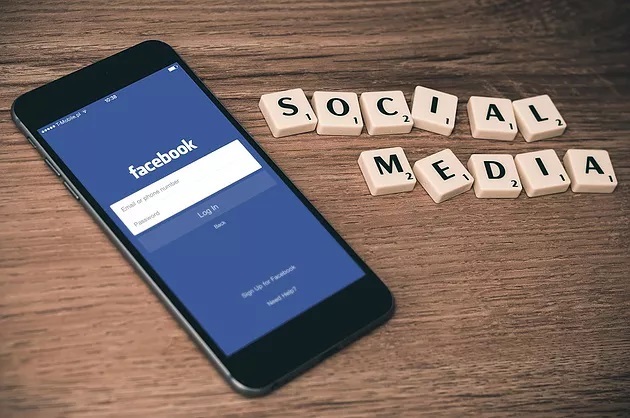 In the beginning, social media giant Facebook, alongside other tech giants like Google and Twitter, allowed ads on cryptocurrencies and initial coin offerings (ICOs) to run on their platforms. This was not to go on for long because in January of this year, Facebook became the first social media platform to ban cryptocurrency ads, including ICOs, on its platform. Though credible ICOs, such as Bitque, URAllowance, BlockVest, AnthemGold and Bank52, do exist, there has been a strong emergence of scam and illegal ICO projects in the cryptocurrency market. This became a concern as scamming ICOs defraud unsuspecting investors of their money using social media platforms such as Facebook. The lack of clear regulation on investor protection in the cryptocurrency space compounded the problem and soon after Facebook’s cryptocurrency ad ban decision, other tech giants, including Google and Twitter, did the same. Months after announcing the crypto-ad ban, Facebook seems to have reconsidered its decision. But what could have made Facebook to rethink its cryptocurrency ad ban? According to Jose Merino, chairman of SID Limited, it is likely that Facebook has realized that it is lagging in blockchain. While maintaining the ban on ICOs, Facebook now requires companies that want to advertise cryptocurrencies on its platform to submit an application for an eligibility assessment in a move aimed at protecting its customers from scams. According to Edward W. Mandel, COO of IOU, the reversal of the ban is encouraging and will bring about positive change in the cryptocurrency industry which will cause other players to follow suit. Furthermore, Facebook created a Blockchain Engineering position and has appointed Evan Chen to direct it. This move by the social media giant is largely viewed as an expression of interest in blockchain and an appreciation of the important role the technology plays. Although it is not clear how Facebook intends to use blockchain, the appointment of Chen, an expert and advisor to blockchain startups, without a doubt demonstrates the intention of the social media platform to further pursue the technology with a view of evaluating its future application. According to Sally Khudairi, the chief marketing officer at OptDyn, the acceptance and approval of blockchain by tech giants, such as Facebook, would help in ensuring the reliability of news and identification of fake users. The fake news problem is widespread and attempts to use blockchain to address it are happening in different parts of the globe. “The European Commission is also promulgating the use of blockchain technology by news organizations to tackle the spread of misinformation,” Khudairi adds. For Facebook, the path for cryptocurrencies seems to progress forward in the long term, with a likelihood of increasing revenue or profits from crypto-related ads. Having set the pace, other tech giants like Google, Twitter and LinkedIn, are likely to review their stand on cryptocurrency ads. In doing so, they will need to evaluate safety measures to ensure that their customers are guarded against deceptive advertising practices.